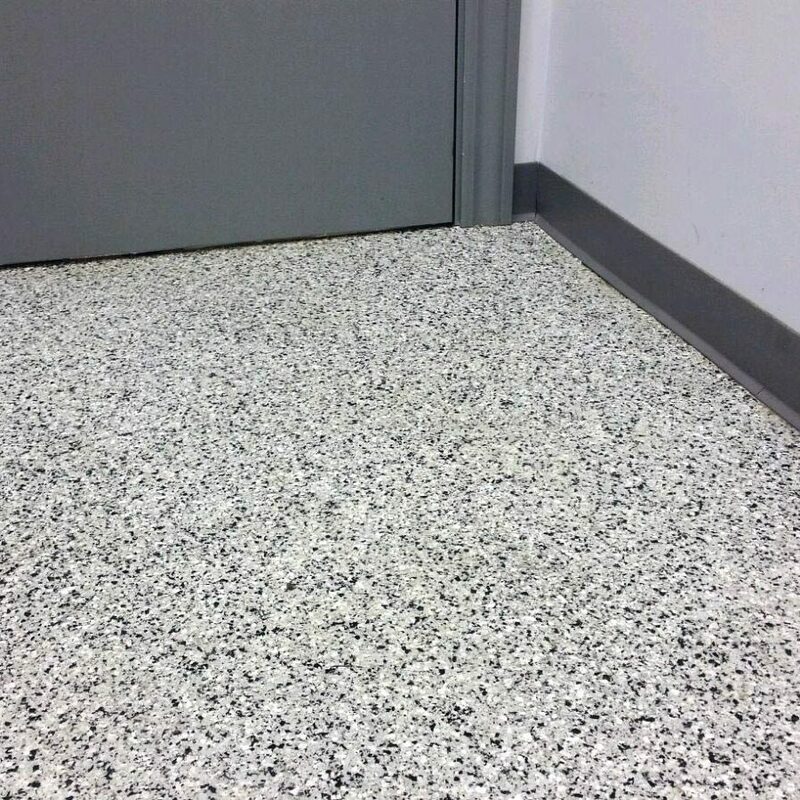 Whether it’s for industrial or commercial applications, Simon Surfaces’ epoxy flooring and coating options are proven to deliver the high-performance, durability, aesthetics and low-maintenance characteristics you’re looking for. We produce industrial coating systems that are ideal for environments such as manufacturing, food production, chemical, pharmaceutical, warehousing, and more. We also offer a diverse range of decorative products capable of transforming tired, worn or dated concrete into truly inspiring spaces. Read more about our systems below. With our wide variety of systems, we’ve got your surfacing needs covered. Contact Simon Surfaces to discuss the resurfacing options we specialize in. The diverse range of decorative products capable of transforming tired, worn or dated concrete into truly inspiring spaces.